Whether you are an off-premise retailer, on-premise restaurant or bar, supplier, or winery, if you are interested in doing business with us, we would love to hear from you! 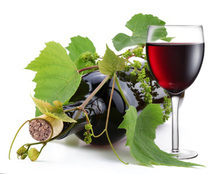 We also operate as Baystate Wine & Spirits in Massachusetts, visit http://www.baystatewine.com/ to find out more! We've also just recently expanded into the state of New Hampshire!